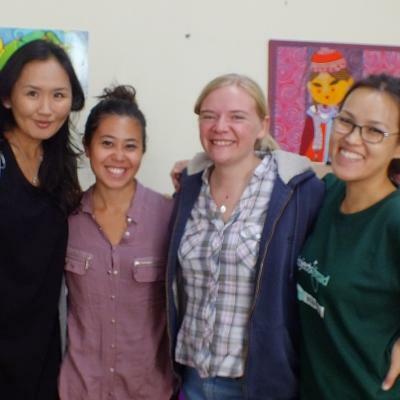 Volunteer in Mongolia with Projects Abroad and make a difference while exploring a different country. You’ll contribute to ongoing efforts to support local communities. 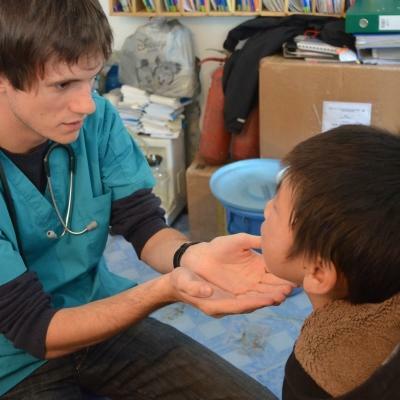 We offer different types of volunteer programs in Mongolia. You can support children through education at a childcare center, or teach English at schools in under-resourced schools. 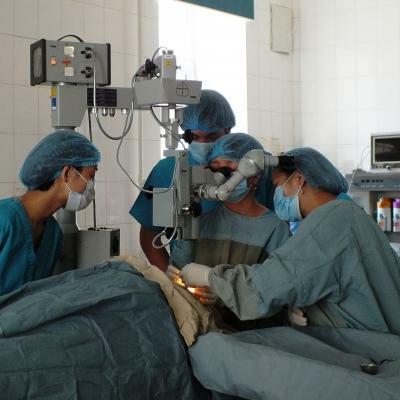 You can also gain valuable experience on a medical internship by working with skilled professionals at a hospital. 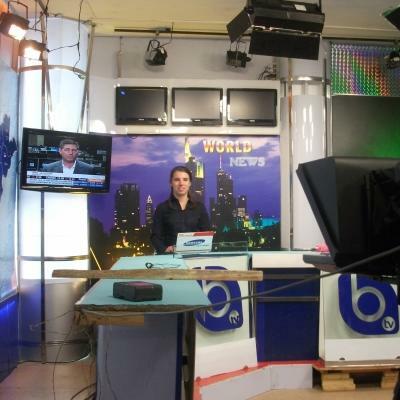 Or, get practical journalism work experience at a television broadcaster. No matter what project you choose, our friendly Projects Abroad staff will be available to help 24/7. They can assist with any issues or concerns. Most of our projects are based in Ulaanbaatar, Mongolia’s capital. 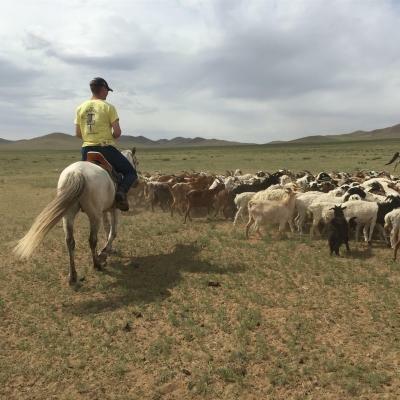 It’s the political and commercial hub of Mongolia, and still very traditional. So don’t be surprised if you see monks and locals in traditional dress walking past business professionals in suits on the streets! 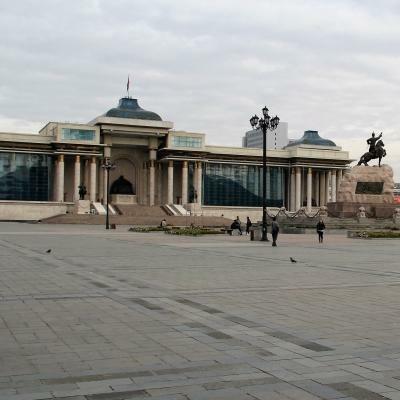 You’ll be based in Ulaanbaatar, the capital city and the only major urban settlement in the country. Ulaanbaatar has interesting contrasts. You’ll see high-rise buildings next to traditional tents called ‘gers’ all over the city. You’ll live with a local host family. 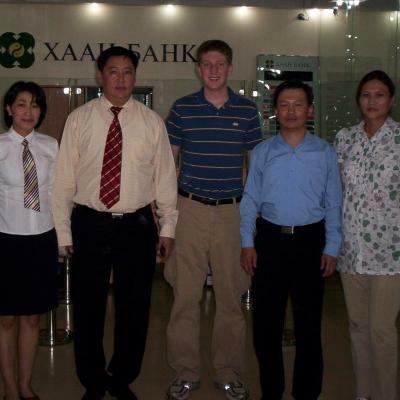 Mongolian people are friendly and warm, so you’ll be well looked after during your stay. You’ll have plenty of free time to explore beautiful monasteries and interesting museums. You can also take a day trip out of the city to visit a nomad settlement, and we definitely recommend trying Mongolian BBQ.